Two things! First, to my utter amazement we are nearly at the 15000 likers milestone on my Facebook page! This coincides with my imminent departure for New Zealand (where I shall remain for some indeterminate time that will surely be at least 6 months), and an over abundance of yarns in my stash. These things add up to a pretty cool giveaway! 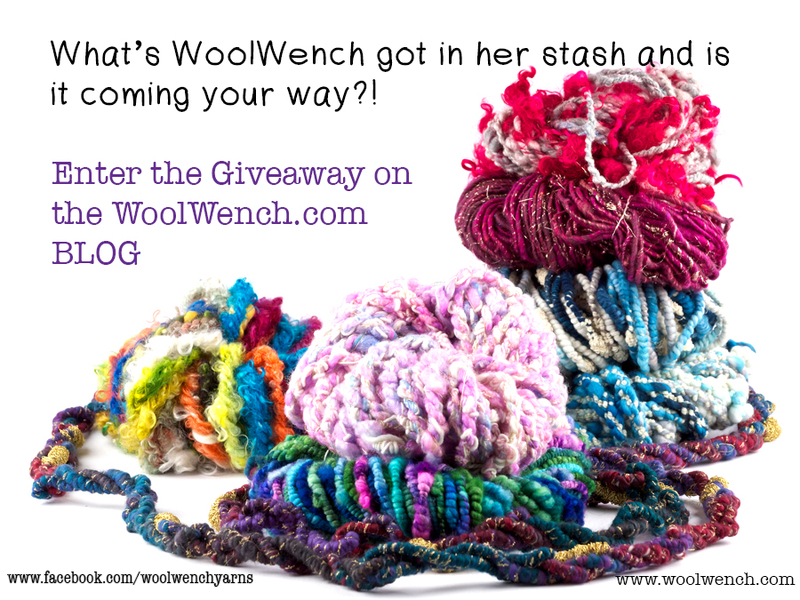 I need to reduce the amount of yarn in the house and someone is going to get a bundle, some hand dyed skeins, some handspun art yarn, maybe a couple of fun cone yarns… a batt… it will be a big surprise 🙂 Are you in? Leave a comment here, share it on Facebook, and on the 30th July I will randomly choose a winner! And whether thats you or not, I want to thank you for your support and interest in the things I do here and on Facebook, I love to share that little part of our combined online lives in the places where they intersect, its pretty wonderful to feel part of a global family 🙂 So go on, leave a comment on this post, share away, and I will start making up a goodie bag! Would love to do one of your workshops! Or come to uk!!! happy travels! and most importantly have fun! I love reading your blog and newsletters. Thanks for sharing such wonderful fibery things. So jealous! Have a fab time in NZ. I’m so happy for you that people are reading and getting inspired by your creations. I know I look forward to seeing everything you make! You have such beautiful work! Very inspiring! We are so looking forward to you coming over and spending time with us Kiwis. Six months will not be long enough! !